Splurging has never felt so sweet. Celebrate the end of Tax Season and the start of spring by treating yourself to some well-earned fun! 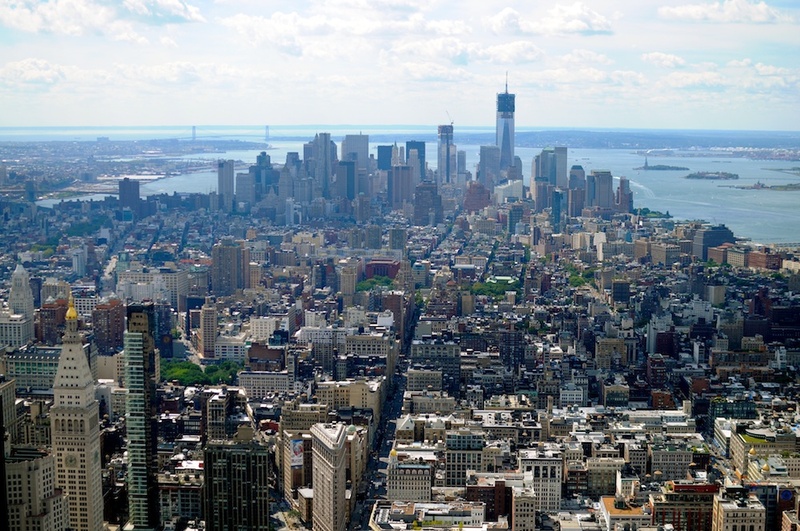 Here are some ideas for the best ways to spend your tax return in New York City. 1. Taste some fancy sushi. A good plate of sushi is a delightful pleasure. New York is home to some of the best sushi restaurants in North America. 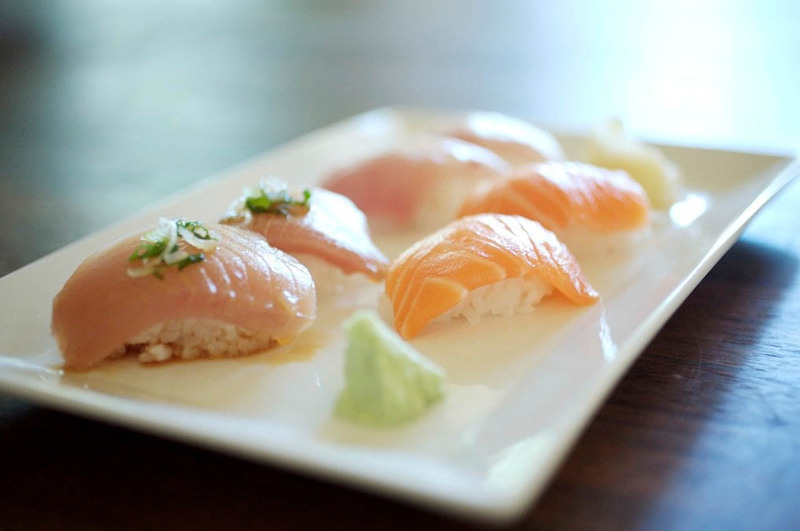 Try the mouthwatering plates at Sugarfish. 2. Finally see Sleep No More. If you haven’t already seen this immersive masterpiece, now is the time. 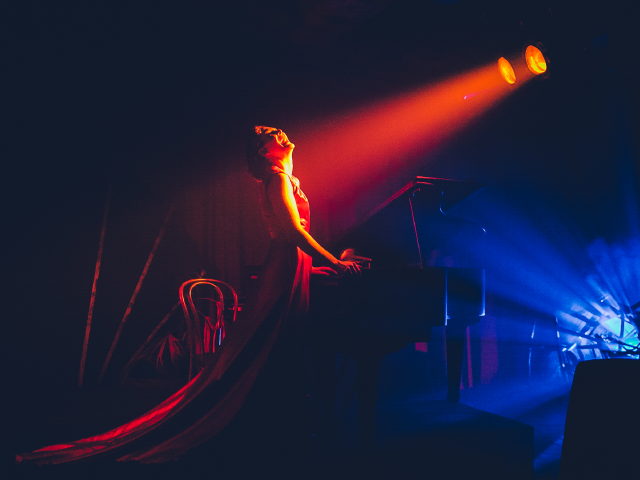 Everyone is still talking about Sleep No More, the award-winning adaptation of Macbeth that is set in the McKittrick Hotel. 3. Buy a new pair of shoes. 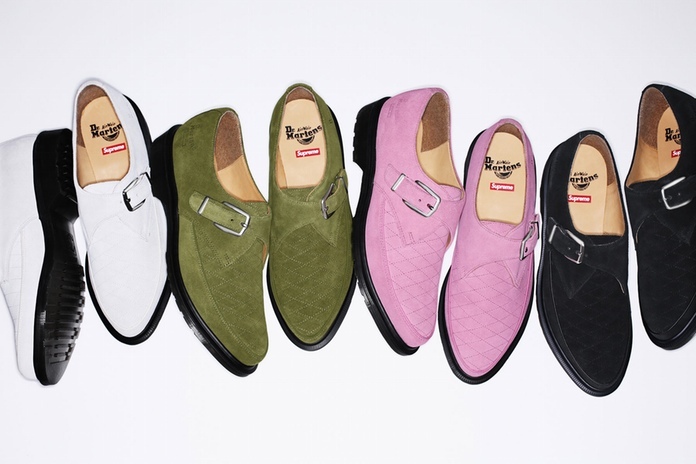 A new season is the perfect time to spruce up your wardrobe and get some new footwear! Check out the new flagship Dr. Martens store that recently opened in Herald Square. 4. See a Broadway show. You knew this was going to be on our list, didn’t you? 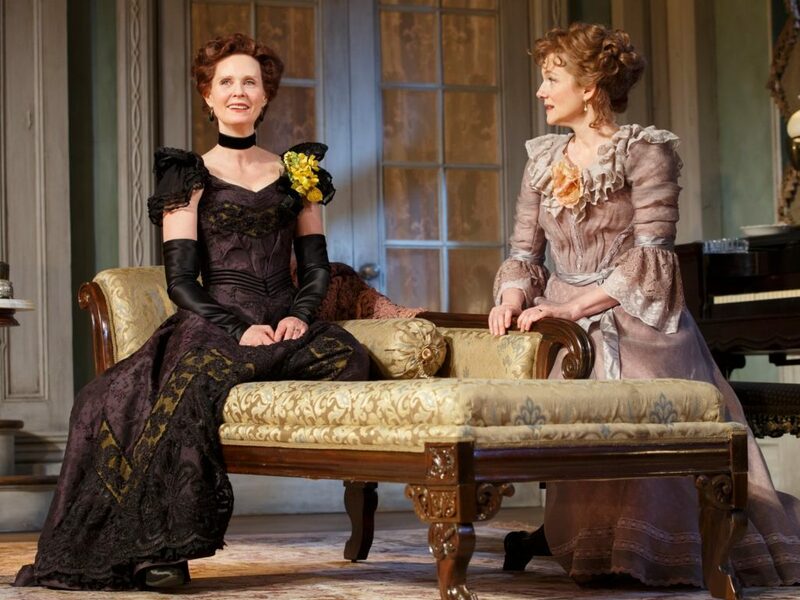 There are so many great plays and musicals on stage this season, including Lillian Hellman’s classic play The Little Foxes, starring Laura Linney and Cynthia Nixon in alternating roles. 5. See an Off-Broadway show. Of course this was going to be on our list as well. Broadway is not the only spot to see amazing theater! There are plenty of gems playing Off-Broadway this season. 6. Go to the top of the Empire State Building. It’s one of those things that New York locals always say they’re going to do and often forget to make time for. The breathtaking 102nd floor of the Empire State Building is a must-do. Spring is the perfect season to see the outstanding views from the top of NYC’s most recognizable skyscraper. 7. Catch a magic show. 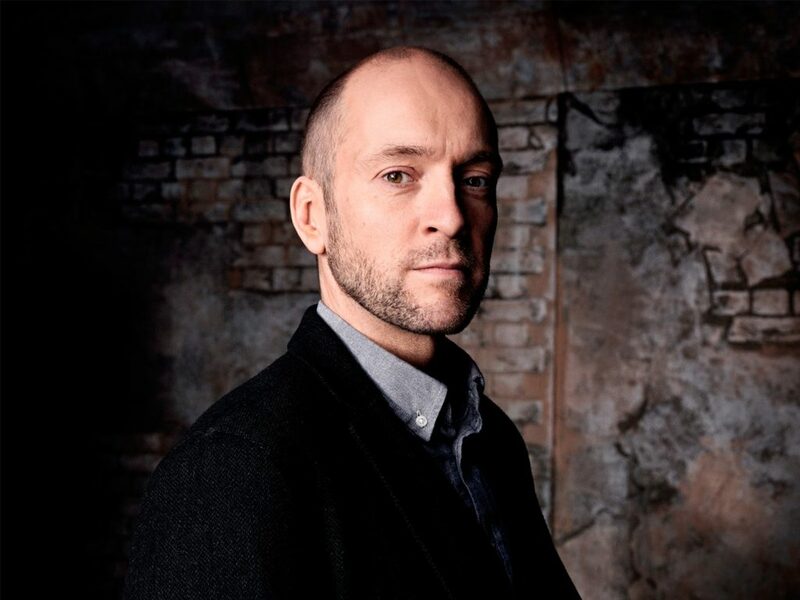 Derren Brown is more than an average magician. In fact, he’s somewhat of a phenomenon in the United Kingdom. 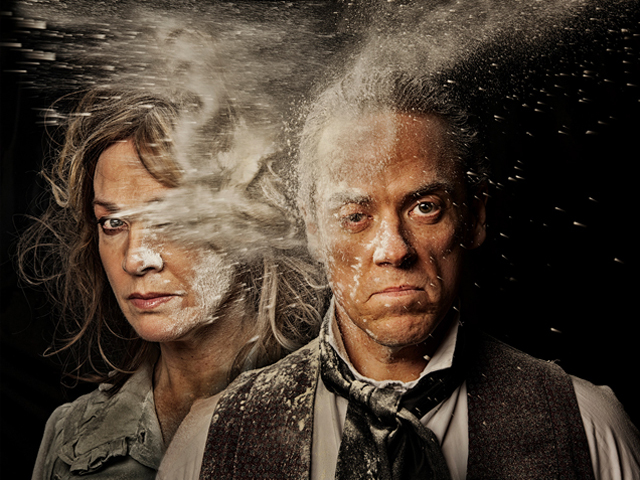 The outstanding illusionist, mind reader, and psychological powerhouse has finally made it across the water to present his American debut at the Atlantic Theater Company, Derren Brown: Secret. You won’t want to miss this rare, spellbinding opportunity. 8. Treat your friends to tea and scones. The English tradition of high tea is the perfect activity for a rainy spring day. 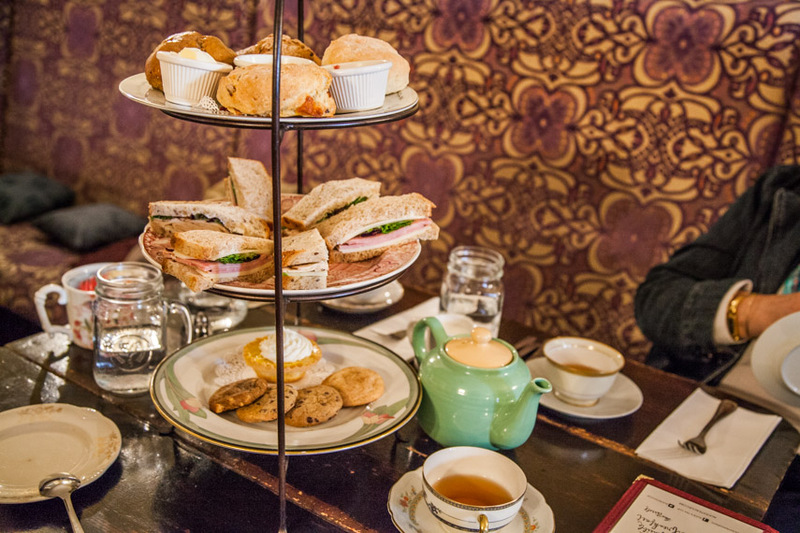 Take your friends to one of the three charming Alice’s Teacup locations in Manhattan for a delightful experience, fit for anyone who’s ever wanted to visit Wonderland. Mmm. There are many places in town to go out dancing and let off some steam with friends. 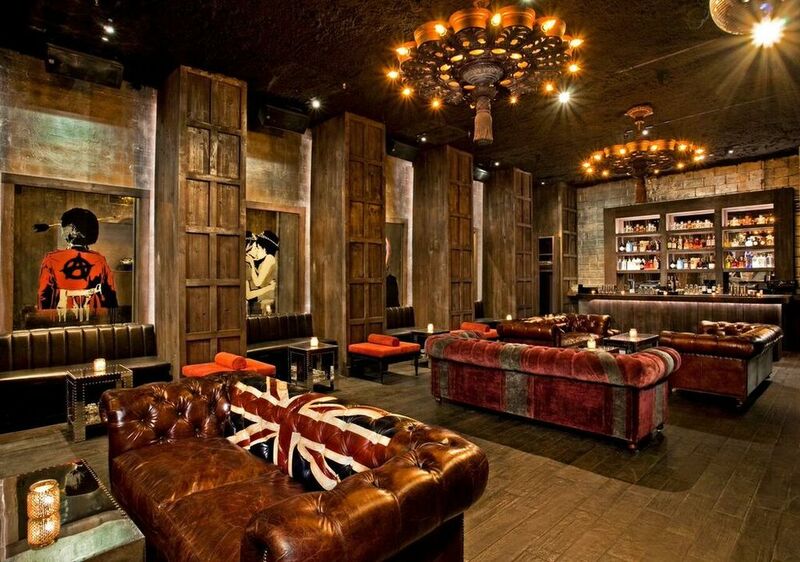 We recommend the hidden gem Electric Room, an intimate Britannia-themed bar and nightclub in Chelsea. 10. Try a New York theatrical staple. 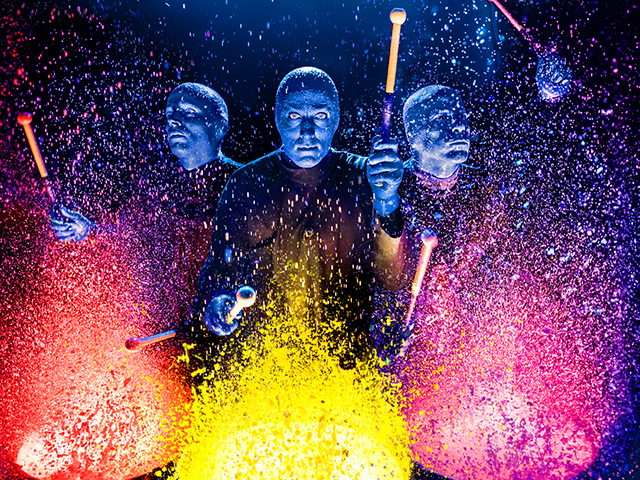 Have you seen the incredible and creative Blue Man Group yet? Or the rhythmic spectacular Stomp? What about Perfect Crime? Now is the time to see one of the long-running New York theatrical experiences. What are your favorite New York splurges? Let us know on Facebook and Twitter.